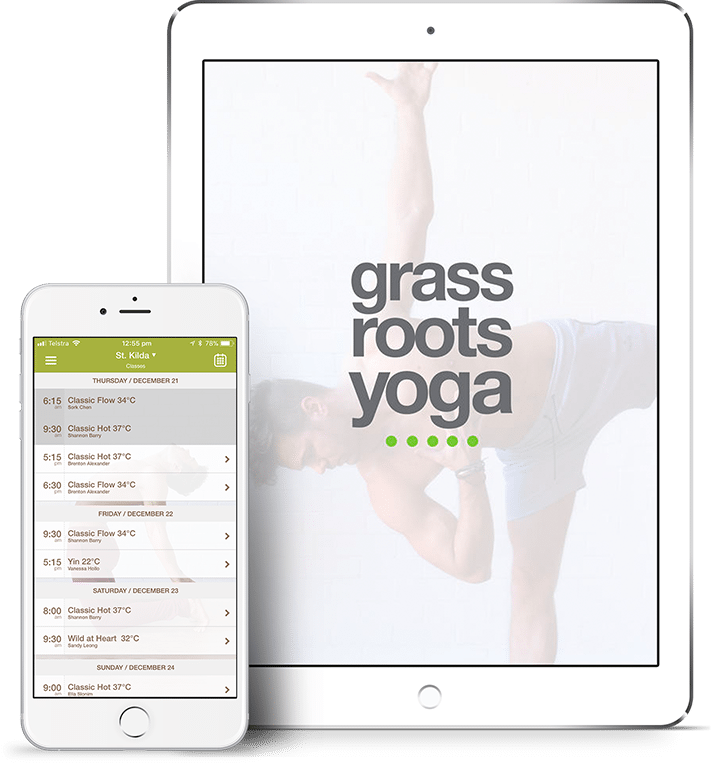 A dynamic and challenging general level class in true hot yoga fashion, this system of postures with emphasis on deeper breathing are specifically designed for the heated environment. Fun, creative and ideal for practitioners who love to move/are looking to take their practice to the next level. 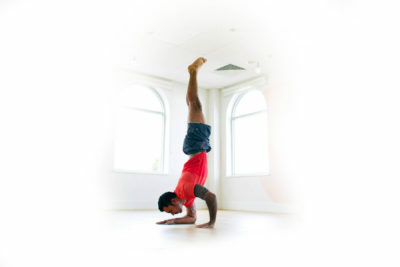 Combines strong vinaysa-based elements that lead to arm balances, inversions and artistic sequencing. Yoga Nidra is a profoundly restful guided meditation class, often called ‘yogic sleep’, which is suitable for everybody. Students lie comfortably on the floor and are guided in placing awareness on different focal points, including parts of the body, the movement of the breath, and the contents of the imagination. The result is a profoundly restful meditation in which students approach a state similar to sleep while retaining a sense of wakeful awareness.